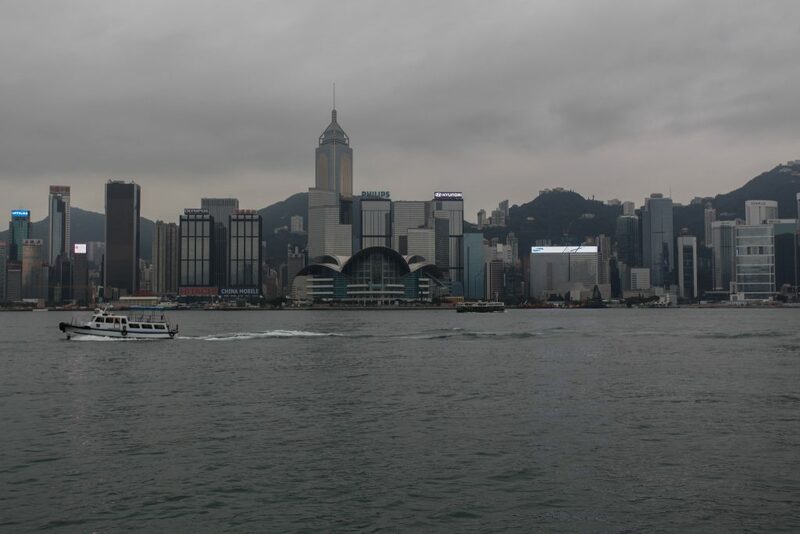 Hong Kong became a colony of the British Empire in 1842, who later obtained a 99-year lease from the Chinese government that expired at the end of 1997. Hong Kong is now a special administrative region of China following the principle of one country, two systems. It has a separate government, immigration system, and passport. It’s now a major commercial and financial hub. 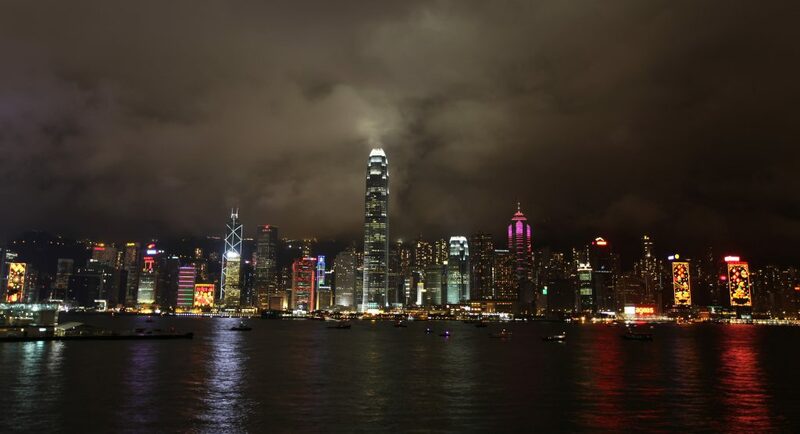 1: Low hanging clouds over the Hong Kong skyline make for a beautiful night photo. 2: It does however make for a dismal daytime photo. 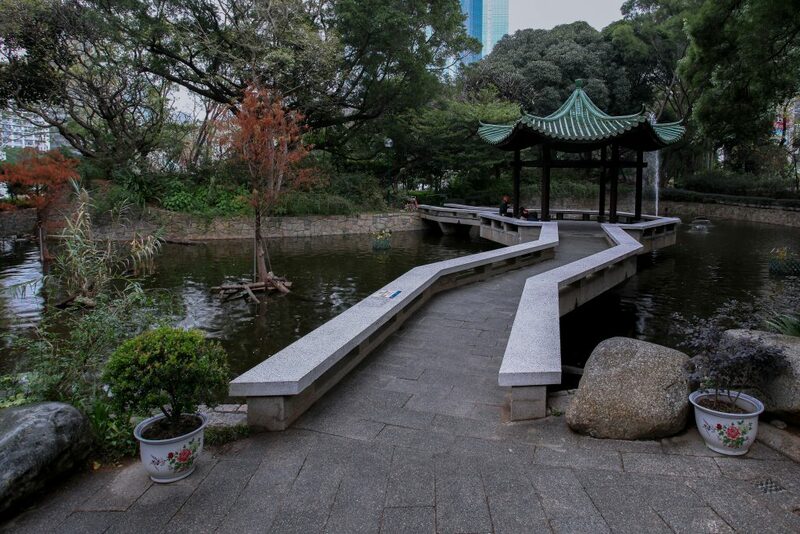 3: Kowloon Park was formerly a site of British Army barracks, but was converted to a public space in the 1970s. 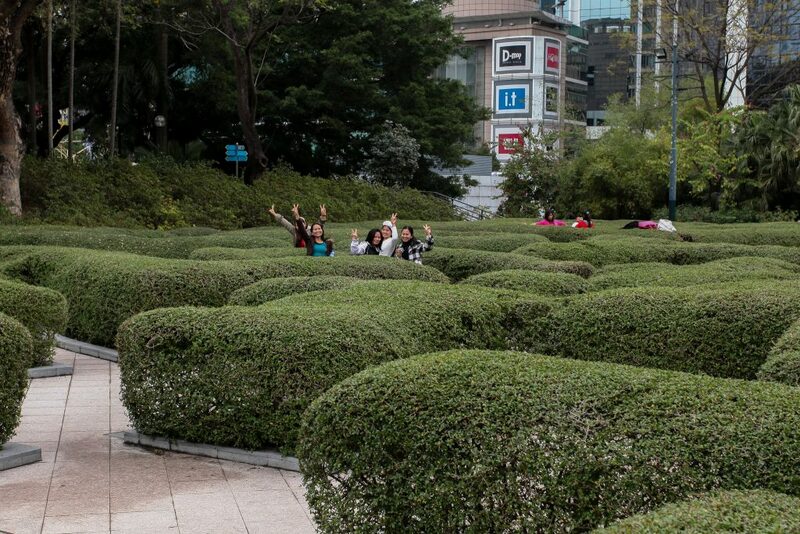 It’s a great place to escape the hustle and bustle of the city. 4: It’s amazing how quickly these smiling ladies were able to photo-bomb me. 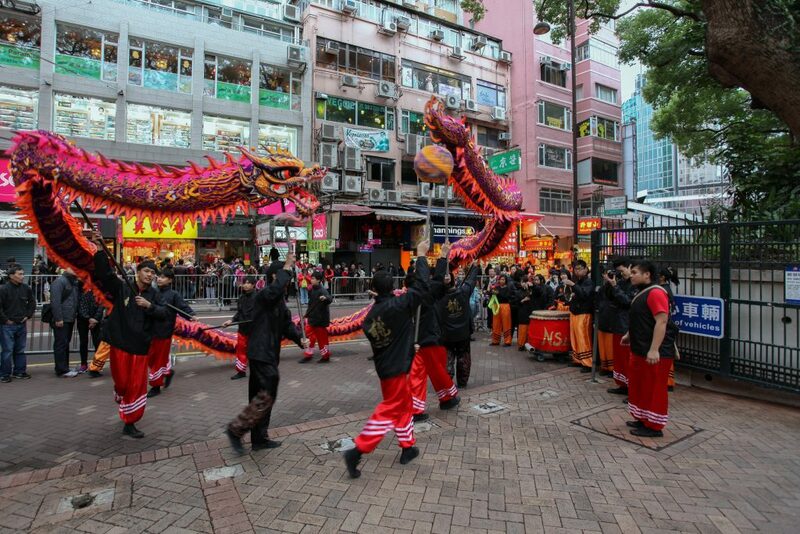 5- 6: During the Lunar New Year, the dragon dance is popular within Kowloon Park among other places. 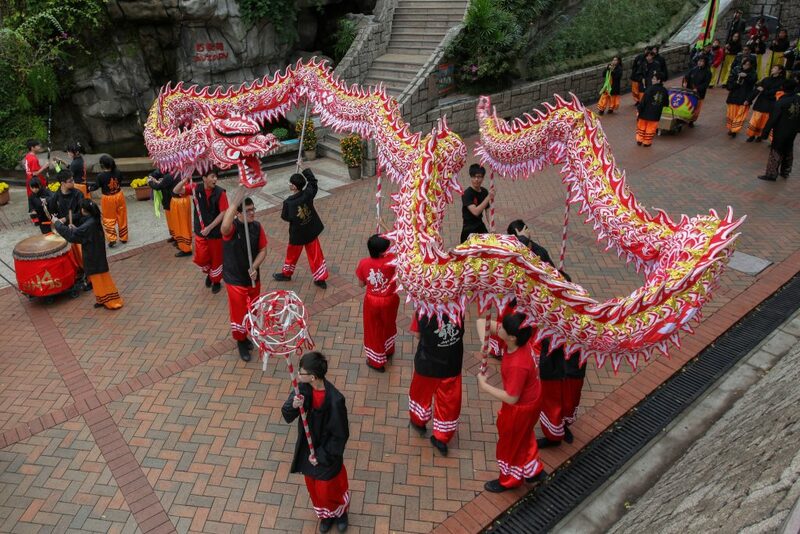 It’s meant to bring luck to the community, and the longer the dragon the better. The ball the dragon is chasing signifies the pearl of wisdom. 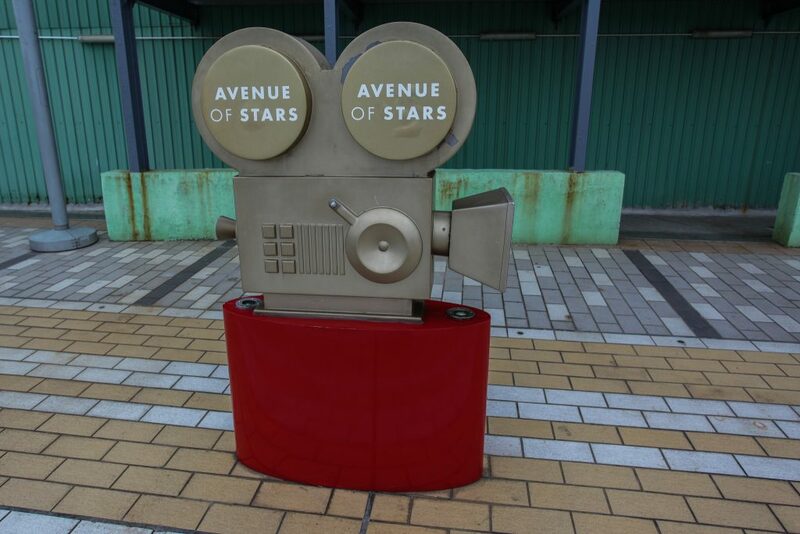 7-8: There are many great Chinese actors that hail from Hong Kong Celebrated on the Avenue of the Stars. 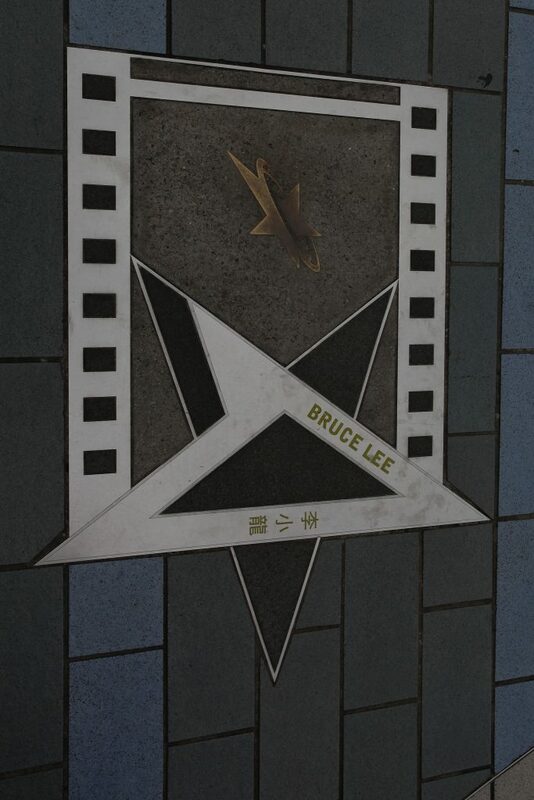 These include Jackie Chan, Chow Yun-fat, and the venerable Bruce Lee. 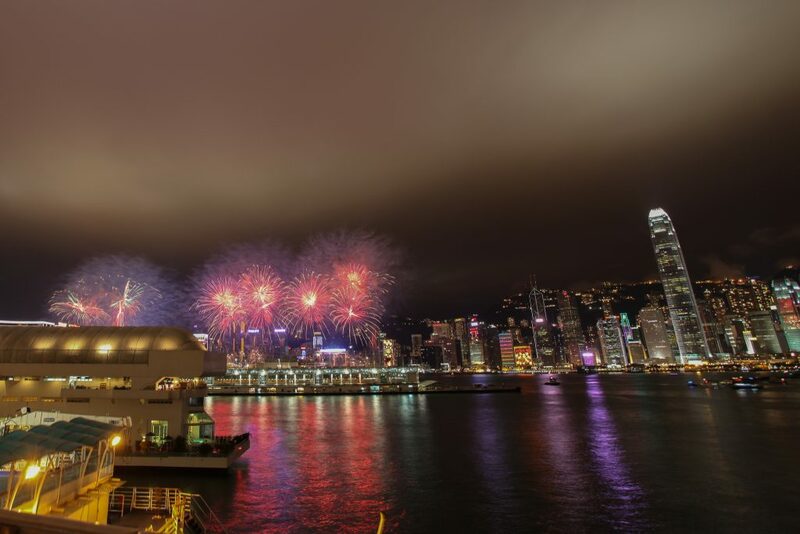 9-10: No news years in Hong Kong would be complete without a fireworks display. 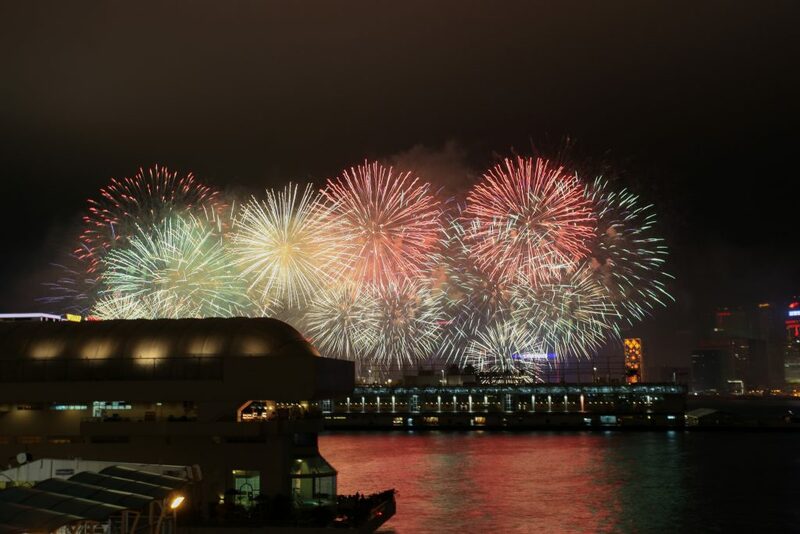 While fireworks were invented in China, their purchase by individuals has been banned for decades.